Visa application procedures are a barrier to anybody wishing to seek asylum in countries of the Schengen zone (and other European countries with similar policies, e.g. UK, Ireland). This also applies to human rights defenders. 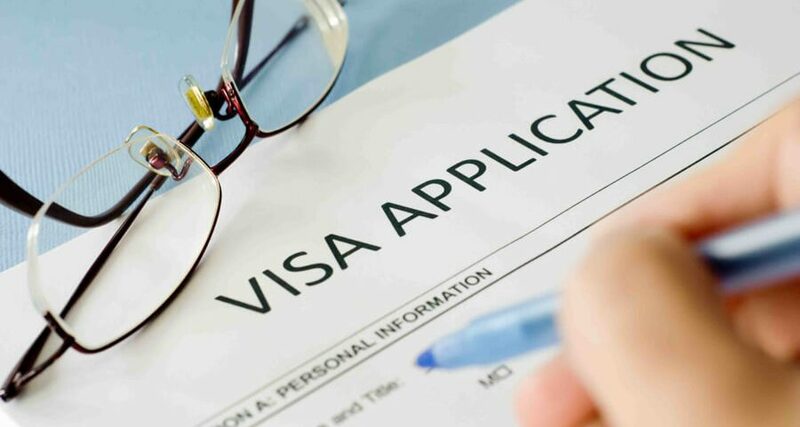 If someone applying for a visa at an embassy indicates they will ask for asylum, this will complicate rather than facilitate the visa procedure because a requirement for issuing a visa is that the person will go back to his/her country and not stay. This does not apply to many internationally active human rights defenders: they have a long-term multiple entry Schengen visa because they frequently attend events in Schengen countries. So if they start to fear repression they can quickly move to a Schengen country, and ask for asylum. Others who are less lucky usually will apply for a Schengen tourist visa (meaning they have to go through the ordinary application procedure) but this takes time, which is not always available. So there are cases of people moving first to a third country which require no visa, with the intention of moving on later to the Schengen country where they want to seek asylum. This, however creates new problems when that third country is deemed “safe” for people fleeing political repression; the country of final destination may not accept an asylum claim on that basis. This document1https://www.consilium.europa.eu/uedocs/cmsUpload/GuidelinesDefenders.pdf contains the European Union Guidelines for Human Rights Defenders and it talks about all kinds of support embassies can give but does not mention provision of a visa or other ways to help people in finding asylum. The Swiss guidelines document2https://www.eda.admin.ch/content/dam/eda/en/documents/aussenpolitik/menschenrechte-menschliche-sicherheit/2013-Leitlinien-Schutz-Menschenrechtsverteidiger_EN.pdfdoes leave open that possibility but seems to prefer helping people to ) stay (temporarily) in neighbouring countries rather than helping them to get to Switzerland. The quick assistance programmes of organisations such as Frontline defenders 3https://www.protectdefenders.eu/en/supporting-defenders.html are aimed mainly at helping people to get to a neighbouring country quickly, rather than to an EU member state (even though the money for the programme comes from the EU). It is true that many human rights defenders are often not eager to apply for asylum as this normally entails their not being able to travel to their own country for short work or family visits. They want to continue working, so often prefer temporary stay abroad to wait in case the situation improves. The temporary stay programmes have become quite popular in recent years in a number of countries, the Netherlands has had such a programme for several years which is run mainly by municipalities 4see point 14 page 4, https://www.government.nl/binaries/government/documents/reports/2012/06/15/action-plan-for-human-rights-defenders/action-plan-for-human-rights-defenders.pdf. Such programmes exist in quite a lot of countries or cities (Hamburg is famous in Germany, also Graz in Austria, quite a lot of Norwegian cities; I know in Turin there was an NGO which wanted to do something similar). There are also separate schemes for writers, journalists, scholars.